Bangladesh Government has taken some great steps for providing health services to the rural people in Bangladesh. 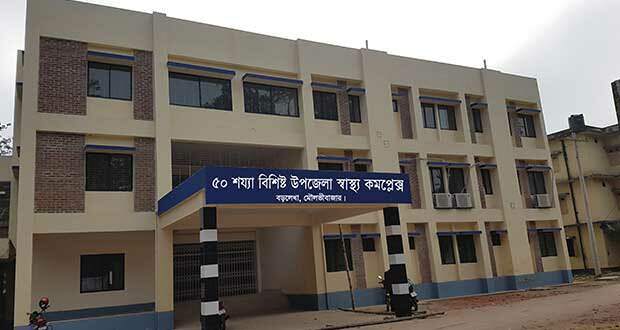 We have Upazila Health Complex in each and every Upazila in our country. Not only that, we have District Hospitals, Medical College Hospitals and other specialized and superspecialized hospitals in the public sector. The private sector is also enriched in providing health service to the people. Recently, Bangladesh Government has provided mobile phones to all those hospitals in the farthest points of the country. Here are the phone numbers of all the Upazila Health Complexs and District Hospitals in Bangladesh.